Building with TrailLite - what an experience! We had been boating for 25 years with our three children in tow, so we were well-accustomed to living in confined spaces. Then in 2010 we turned our backs on the sea and bought a 25-year-old, converted, seven-metre bus. 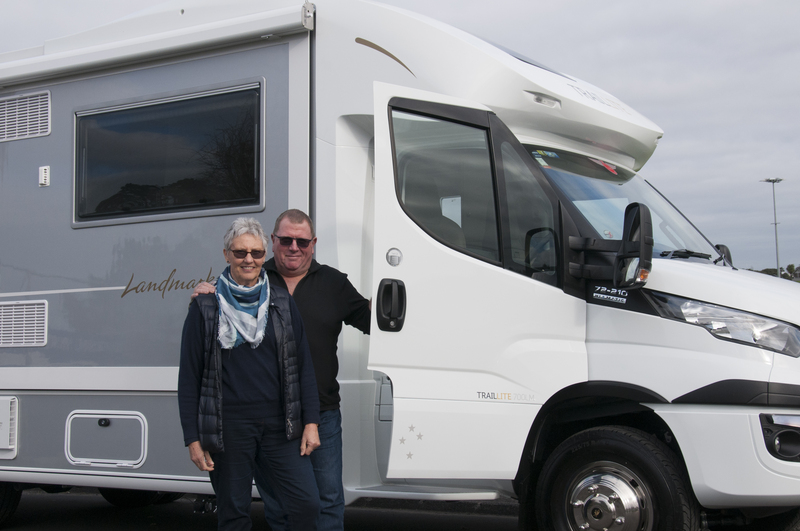 We loved being on the road so much, eight years later after much deliberation, we decided to build a brand new TrailLite motorhome on an Iveco Chassis.